Best Smartwatch: The era of the wristwatch is gone, and we all have adopted the latest smartwatch technology. Along with time and date, smartwatches have a lot of additional functions. It also have internet access so, you don’t have to carry a smartphone for social media notifications. It also includes fitness guidance, notifications, apps and much more. Most of you like to collect wristwatches of varieties of designs, but if you want to match up the trend, then buy a smartwatch. Smartwatches look stylish, and classy along with comfort, and durability. There is a wide range of smartphone available in the market at different prices. 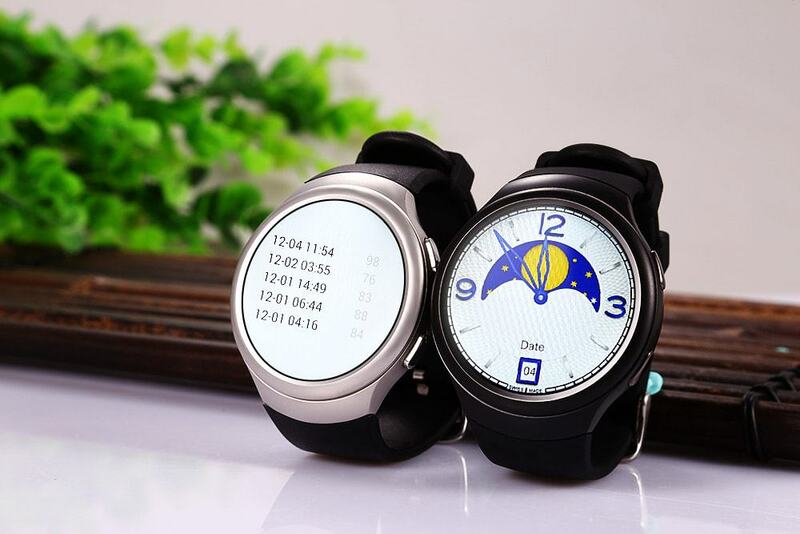 Beside high range smartwatches, you will buy some best cheap smartwatch for Android. 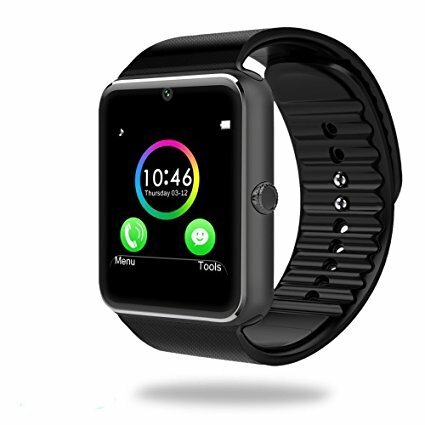 You can also buy the best cheap smartwatch for iPhone with attractive looks. Here is a list of best smartwatch under 50 dollars. U8 Bluetooth Smart WristWatch Phone is the best budget smartwatch 2018. You can easily connect it with iOS and Android Smartphone. So, it comes under cheap smartwatches for iPhone and Android. 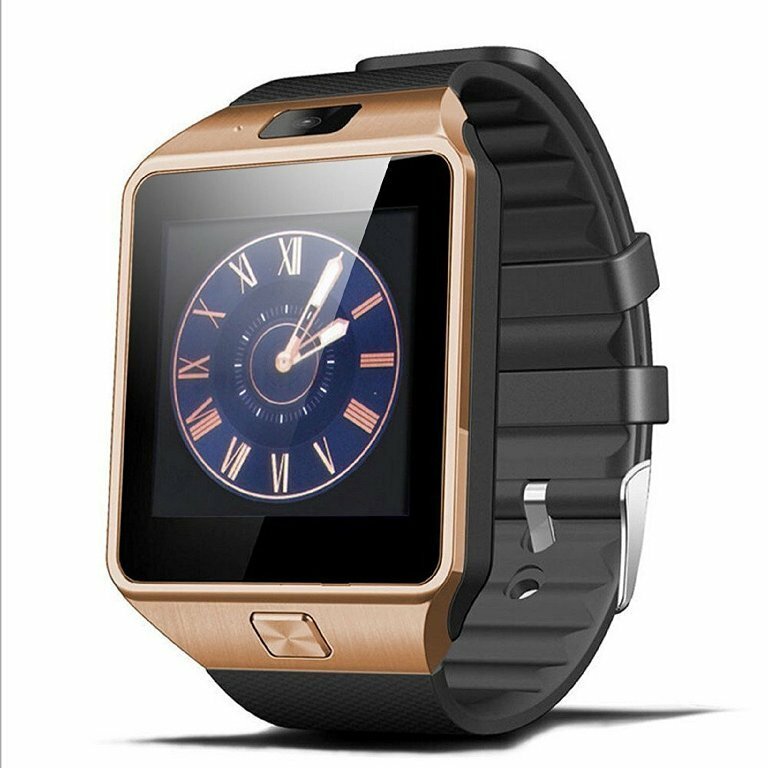 It comes with a touchscreen of 2.5D and functions like Bluetooth, barometer, camera, mp3, headset, altimeter, calendar, thermometer, watch, phonebook, calendar, message, stopwatch, alarm, pedometer, FM, and answer/dial. It includes USB port, speaker, home/power button, microphone slot, volume control, and hang up/back choice. It packs a lithium ion polymer battery of 3.35 volts which lasts up to 6 hours. So, let’s move to the second option. The next option is Collasaro Smart Watch Band. Like other smartwatches, it doesn’t have a buckle. It has an attractive design which appears fit on anybody’s wrist. It is comfortable to wear because of the lightweight. It works for Android as well as iPhones. You can manage calls, Send/Receive Messages, operate Facebook, Twitter, Whatsapp, Pedometer, HD camera, alarm clock, sleep monitor, sedentary remind, calendar, calculator, voice recorder, MP3, muti-timezone, multi-language, daylight saving time. It has a 1.54-inch HD LCD display. If you want a stylish smartwatch, then buy this. DZ09 is another best budget smartwatch 2017 under $50. It comes with a bundle of features and specs. 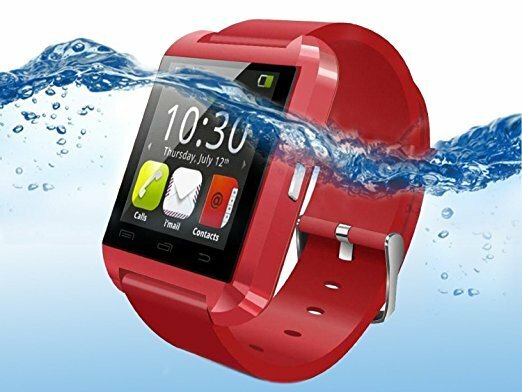 So, buy it and enjoy the best features of the DZ09 smartwatch. It is compatible with SIM and micro SD card. It offers calling/receiving features which are remarkable. It comes with schedule, indication, finance calculator, digicam, and iPod. DZ09 by GZDL also includes several wellness tracking apps. It works well with Android OS, but few features are limited on iOS platform only. However, the smartwatch produces a good performance. GV18 Aplus SmartWatch comes with stainless steel coating and rubber belt. The steel and rubber combination makes it a great watch. Aplus GV18 is packed with many cool features. It looks like other high-priced watches. 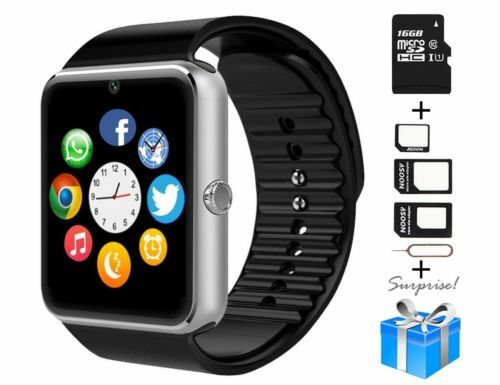 It has a sim card slot and a 32GB memory card which is sufficient for a smartwatch. It has additional features like calling, notifications alert via messaging and social media apps, capture photos, listen to music, set reminders and monitor health. It comes with a pocket-friendly price so, you don’t have to worry much about the budget. Luckiness is a best cheap smartwatch 2017. The Luckiness smartwatch features 1.56-inch display and zinc alloy arrangement. It can perform all the tasks of a basic smartphone like calling, listening songs, and operating app. 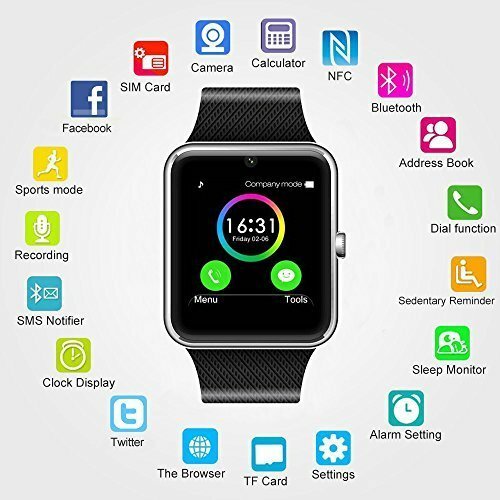 You have to configure the smartwatch with your phone and check all the notifications, information, digicam, schedule, finance calculator or pedometer. It is available in many color alternatives so chose your favorite option. It can run Android OS for better performance and activities. HatcherHGGD MSRM works well with Android OS and iOS phones. 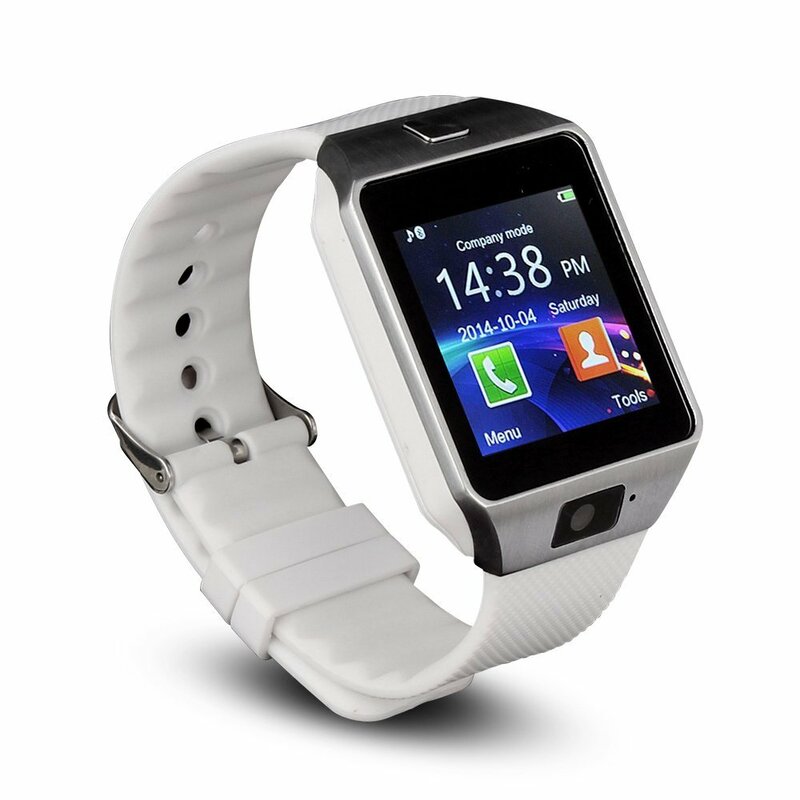 It has lots of features and specs like other smartwatches. You can manage all your calls from the smartwatch. It includes a Sim slot which supports micro sim. You can also insert an SD card of up to 32GB. Review smartphone call history, phone contacts, control phone’s digicam, recognize rest and sedentary actions. It also contains various fitness apps which will keep you fit and healthy. It is best-selling smartwatch available in the stores. 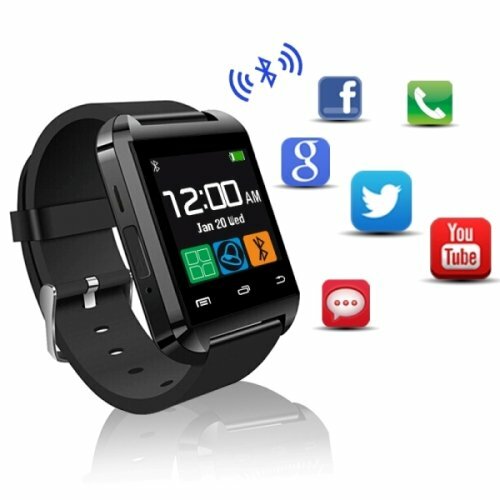 Luluking smartwatch supports Sim card and SD card which lets you perform various tasks. You can call, read comments, and control multiple apps. You can also get regular updates from Facebook, Tweeter, and WhatsApp. The touch display offers smooth performance. It has features like social media notification, call, text, MP3/MP4 player, voice recorder, calculator, calendar and much more features. You can change the look and design as per your choice. It offers great durability and long-lasting. 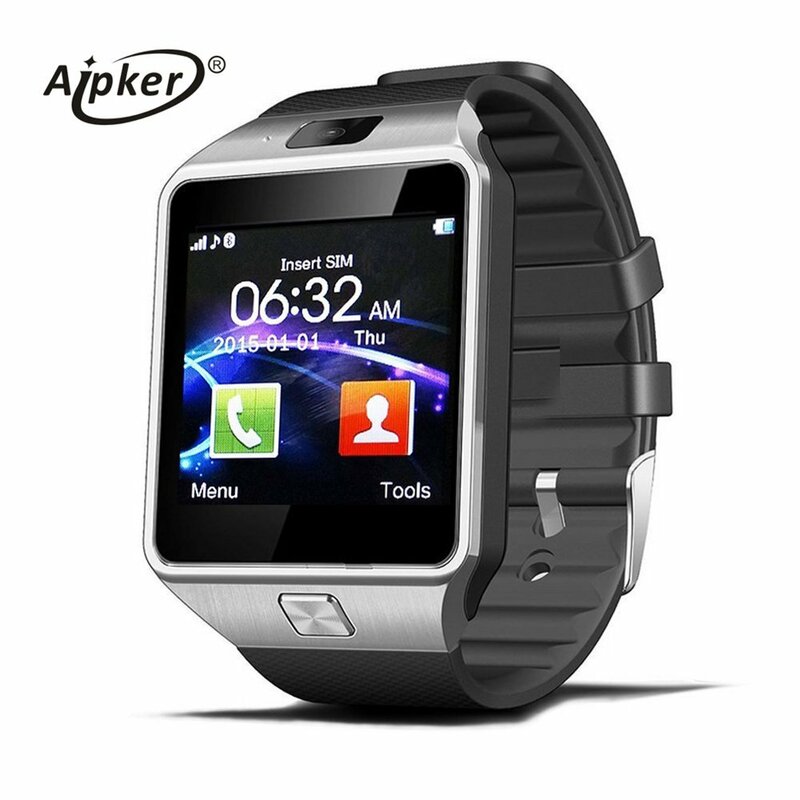 It is a Bluetooth smartwatch phone with 1.56 Inch touch display screen and 0.3M camera. The display has a resolution of 240×240 pixel. It comes with interesting UI interface. You can insert sim and TF card. Manage your phone calls, and download endless songs data up to 32GB. You have to link Android OS phone for notifications of network or messaging app, set pointers, perform cellphone songs and lot more. 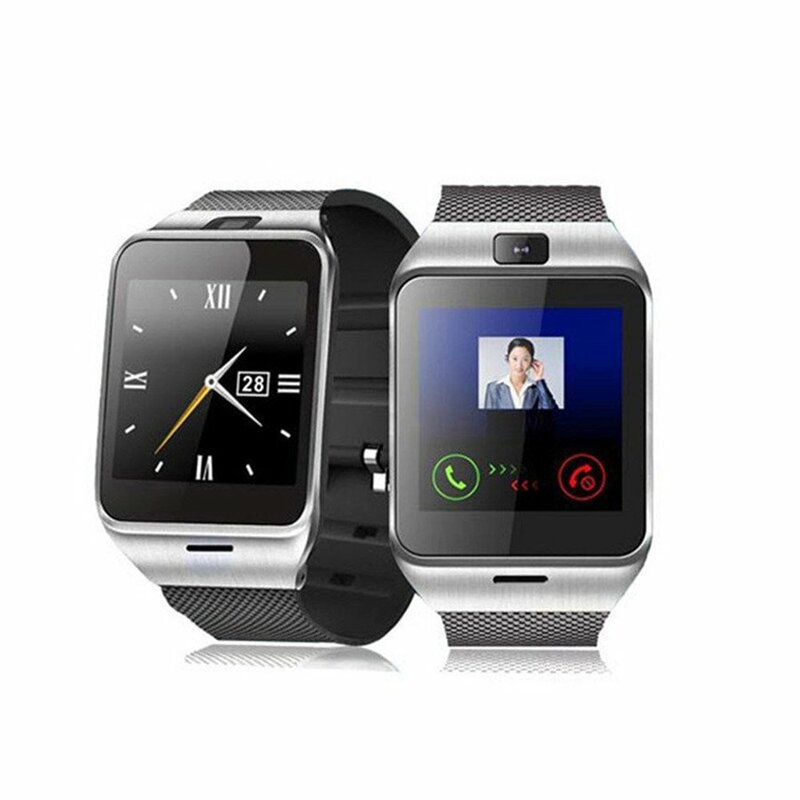 You can enjoy clear audio quality with this smartwatch. YOUNG FLY is built with stainless-steel and rubber buckle. It comes with some remarkable features which will increase your status among your friends. Unlike other smartwatches, it includes a Sim slot and a 32GB memory. It was also the best cheap smartwatch 2016. It is water-resistant with a budget price. You can manage your phone calls, read notifications of messaging or social apps, get photos, set pointers and recognize wellness. If you are health conscious, then this watch is for your as it includes a pedometer, sleep tracker, and calories calculator. It comes with 1.54-inch touch display (TFT) for Android OS and iPhones. However, all the features and not available for iOS devices. You can insert sim card and SD card. 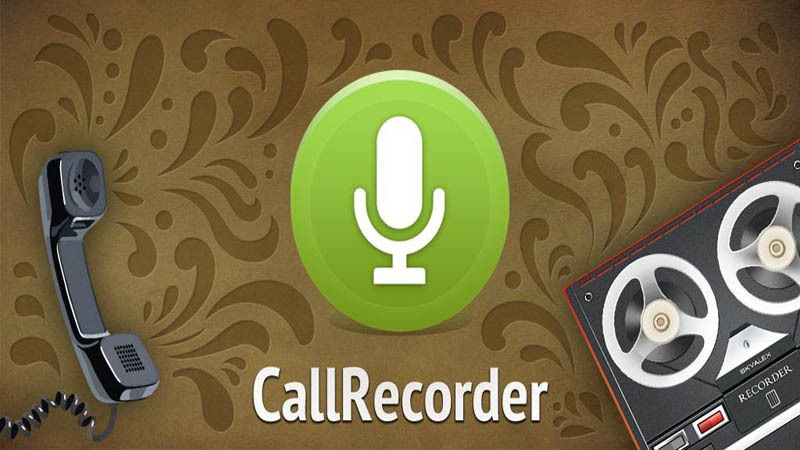 You can manage free phone calls using inbuilt mic and speaker. It also allows you to save lots of files about 32GB. It includes camera, text and push notification, music player, reminder, calendar, and calculator. So, this was the List Of Top 10 Best Smartwatch under $50 To Buy Now. You can select any of the smartwatches from the list and wear to match the latest trend. You can share this article with your friends so that they can also get one for them. 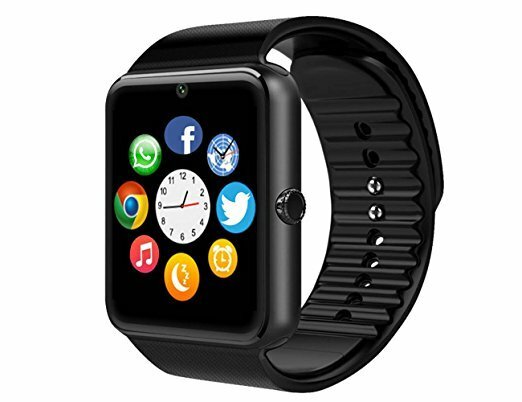 If you want to gift something to your dear ones, then these smartwatches are the best option. I hope, you enjoyed reading this article. Please leave your precious comments regarding this article.